As you might have noticed from some of the images on this website, Underwater photography is one of our ‘specialist’ subjects, so if you are interested in learning that little bit more about underwater photography this is the course for you. There are two parts to the programme. In part one we will cover the theory and application of practical skills in the classroom and the pool. In part two, having planned the shots we want to take, we will apply that knowledge on 2 open water dives before finally manipulating the images to get the desired effect. 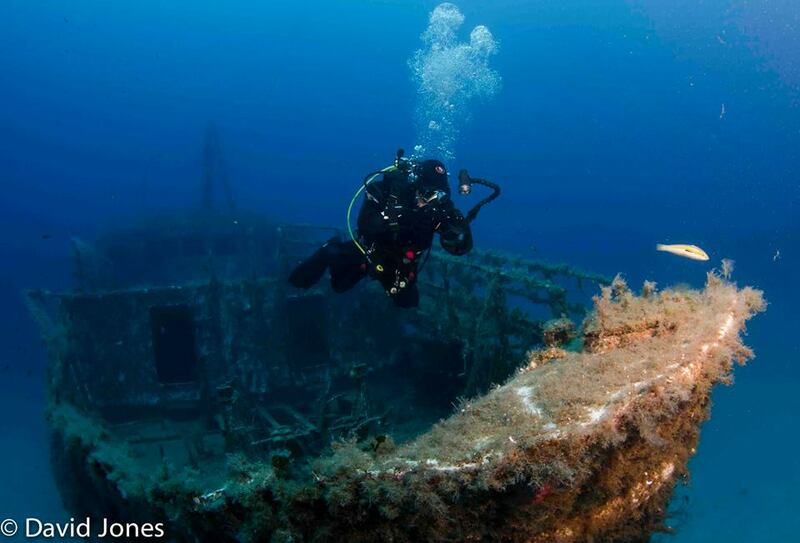 This one evening and one day course includes 2 dives and costs £179.